Lane Hornung from zavvie Presents at NAR Chicago! 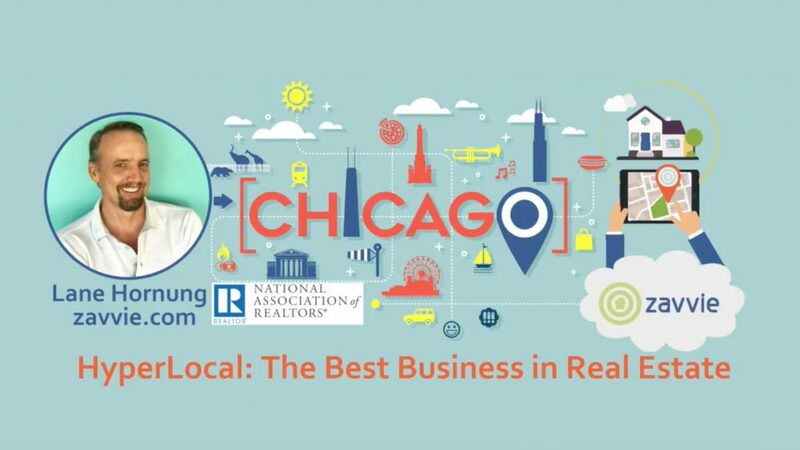 We joined our friends from Revaluate for The National Association of Realtors in Chicago where Lane talked about how to Catch the wave of HyperLocal Leads. Check out Lane’s presentation this past week!